A vegetable vending machine has been unveiled in a British shopping centre in a bid to sell fresh produce. 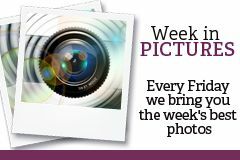 The new machine has been installed on the second-floor of the Overgate shopping centre in Dundee, and offers buyers bags of potatoes, or mixed trays of fresh vegetables. Grewar Vending was created by the Grewar family, who own East Ardler Farm, as a novel way of selling their wares. 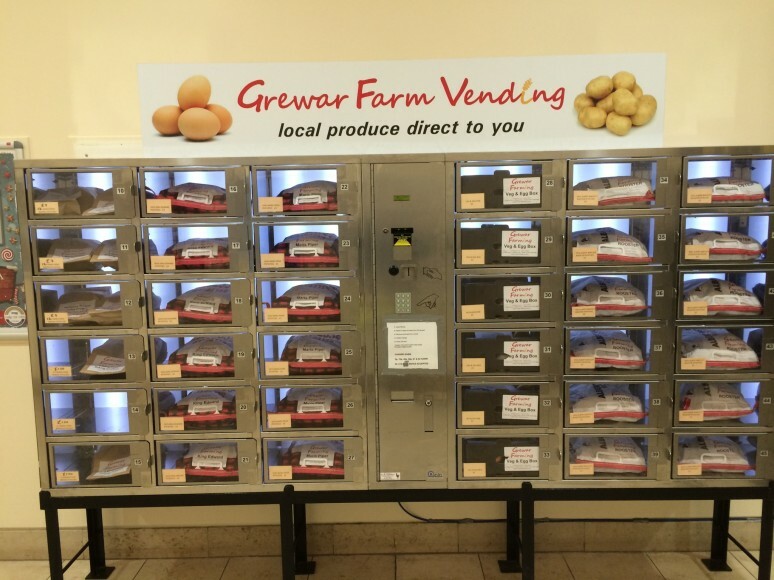 The machine sells bags of potatoes for £3, and trays of vegetables including baking potatoes, a swede, 1.25kg of onions and 1.25kg of carrots, all for just £5. Founder Peter Grewar told the Daily Record: “It is a new venture, but an exciting one. “We’ve had a vending machine out at the bottom of the farm road for two months, and it has been very popular. But it is a quiet road, so we thought we would try it somewhere with a bit more footfall and the Overgate were very keen”. 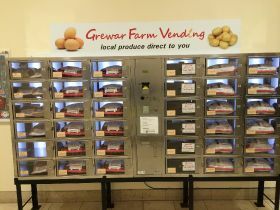 He added that if the vending machine is a hit with customers then more could be installed in Tayside and Fife, sticking to the ethos of selling fresh food produced locally. The machine will stay for a three-month trial at the centre in Dundee before a decision is taken on whether it will be kept on permanently.